LIMALIMA CLUB IN PATTAYA. 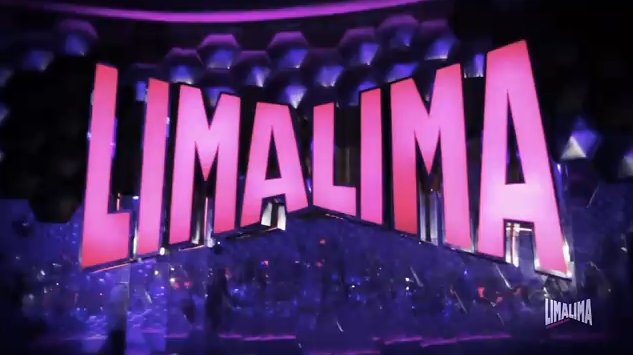 The first day Limalima opened their doors 808 CLUB IN BANGKOK. 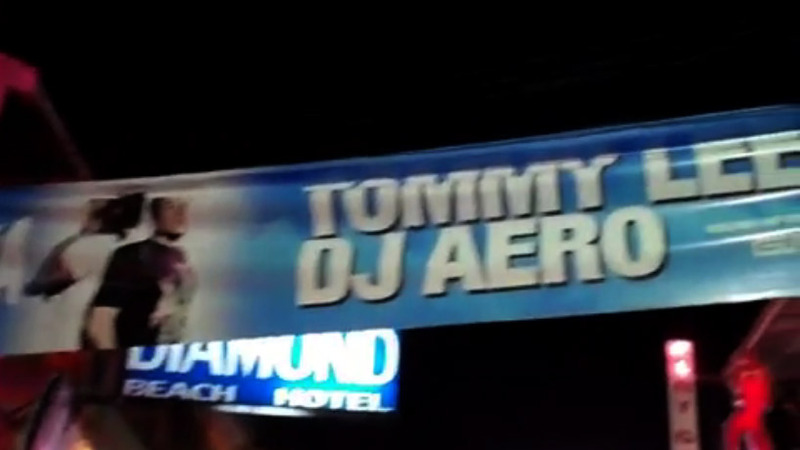 Tommy Lee & DJ Aero at 808. What a gig. They had Sofi on the mic and played a epic set.